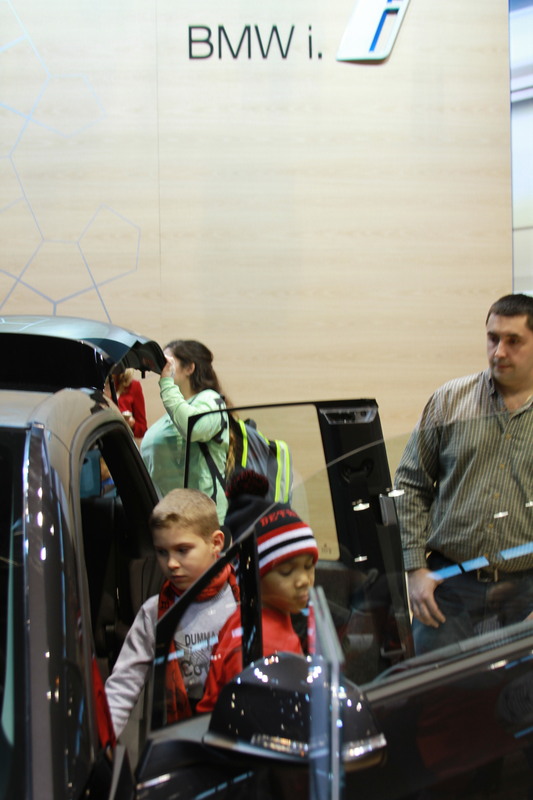 The annual Chicago Auto Show opened to the public at McCormick Place this past weekend. 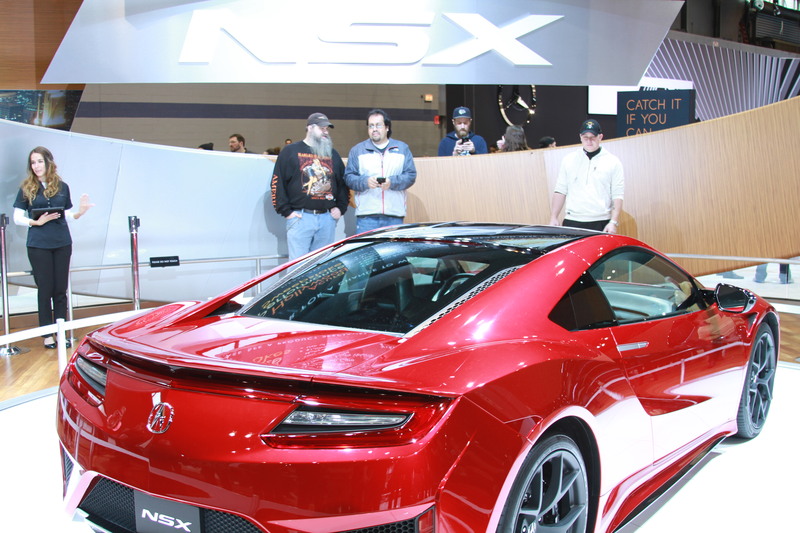 Thousands of attendees filed into the convention center to get a glimpse of newly designed models and concepts from the biggest automobile manufacturers in the world. 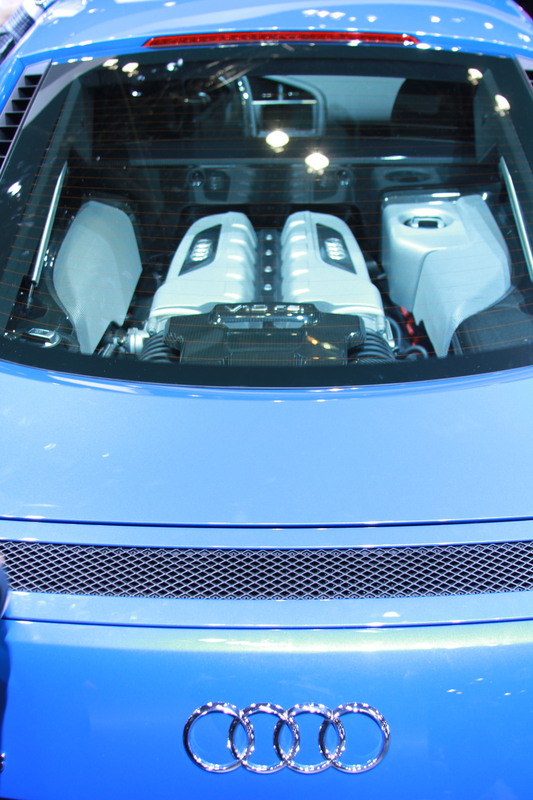 Chicago’s auto show boasts the titles of the largest and longest running auto show, with the first show being held in 1901. When I was younger, the auto show was an annual excursion, and I feel it is as much a rite of passage for Chicagoans as deep-dish pizza or Chicago-style hot dogs. In recent history, however, I had not visited the auto show since working the show as a production assistant during my internship with Big Shoulders Digital Video. I was glad to be back and excited to see some interesting concept cars and vintage classics. One noticeable difference for me during this year’s event were, what I considered, much more conservative concepts from the majority of the manufacturers. In comparison to past shows I had attended, there seemed to be a general shift in focus from gaudy, futuristic designs oozing horsepower to more conservative, functional and ultra-efficient vehicles. Understandably, there has been a global change in design emphasis with rising gas prices. The challenge now is to come up with creative ways to be more efficient and functional than the competition. Yet still maintain your brand and aesthetic that enthusiasts have grown accustomed to. 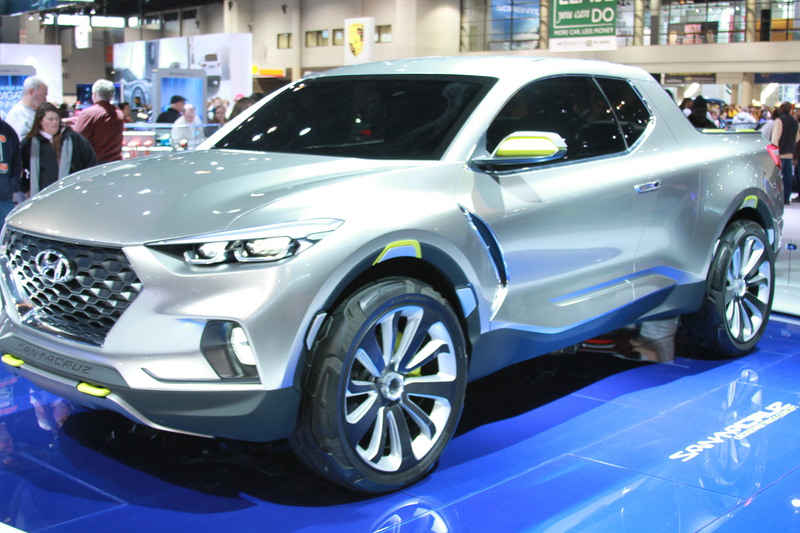 A few notable standouts for me were an all-new, redesigned Santa Fe model from Hyundai, sporting a tough but sleek crossover-like design with cargo space in the back. Also on display was the BMW i, an all-electric, zero-emissions crossover designed with sustainable urban living in mind. 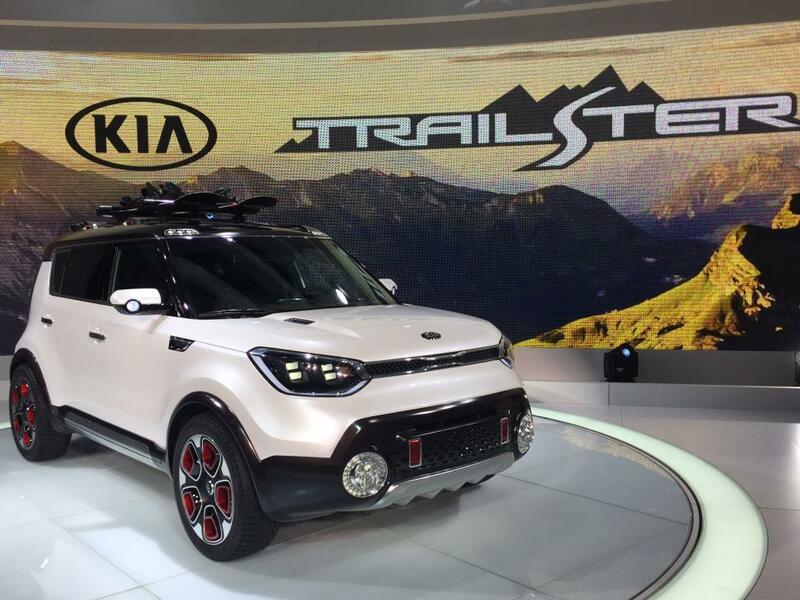 Kia made some waves as well, building on the success of their popular and affordable line of Soul models with their Trail’ster concept, a Soul-like hybrid SUV with all-wheel drive capabilities. It was good to see the modeling and surfacing techniques, learned by Hyundai/Kia students at Design Engine, going to good use. Other attractions of the show included test drives, classic car displays and celebrity appearances. To learn more about the 2015 Auto Show or to purchase tickets, visit chicagoautoshow.com. Scott is a staff videographer, photographer and web designer for Design Engine. Scott shoots and edits race video for Design Engine Racing and Design Engine Education testimonials for training videos for the school. Most can be located on the Design Engine Youtube Channel.